secure individual Online Storage - free! Save photos from your smartphone for free and synchronize documents, photos and data on your desktop, smartphone and tablet. Our Server are located in Germany and the version we provide is secure, encrypted and stable. Select between ownCloud or Nextcloud. Your documents, photos, data etc. are always encrypted en route to and on the server. This ensures your data’s security. 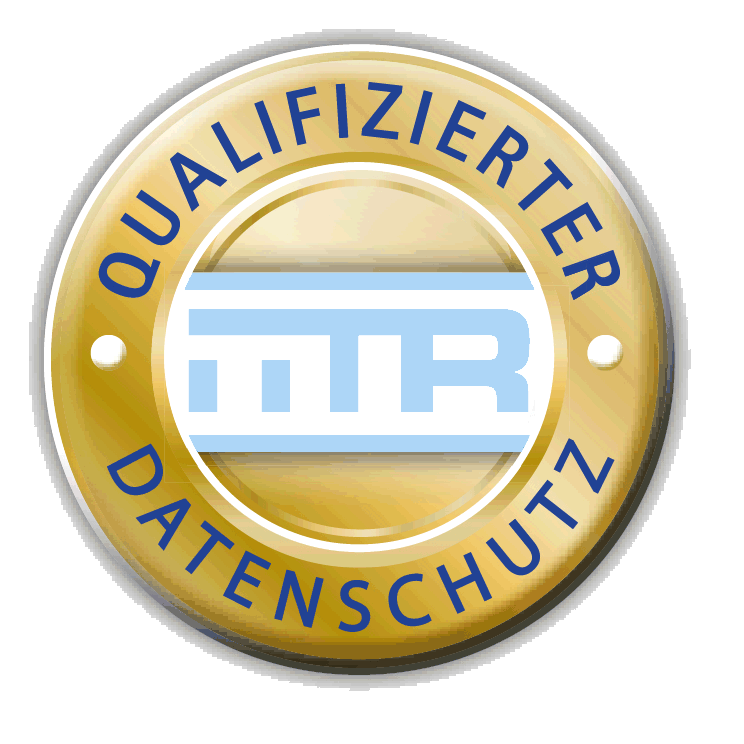 All data is handled according to strict German data protection laws. No spies violating your privacy. We provide secure and encrypted storage space for all of your data. Up to 5 GB of storage space is included free of charge. You can choose to set up more users on the system you have. Transfer of all of their data is, of course, also included. oCloud.de offers the secure ownCloud system with data encryption under German data encryption law in a ISO 27001 certified data center.